-I am continuing my New Adult short story from Becoming. Until Tomorrow will be borderline Adult but still in the New Adult category. Her husband is destroyed by it, but when Jesamine moves into town a year later, she throws him for a loop, and before he knows it, he is falling hard for a new woman. Three months go by, and he is married to his new charming wife. Slowly she begins to morph into something he wasn’t prepared for. As much as I love to write, I love to read as well. Here are some of my favorite books that I would recommend to anyone. (I will keep adding to the list). 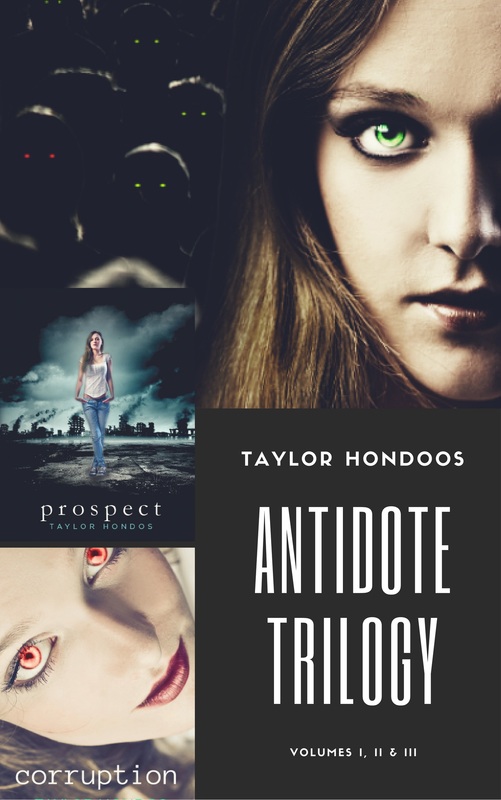 Antidote Trilogy: The Complete Box Set: Coming November 8, 2017.